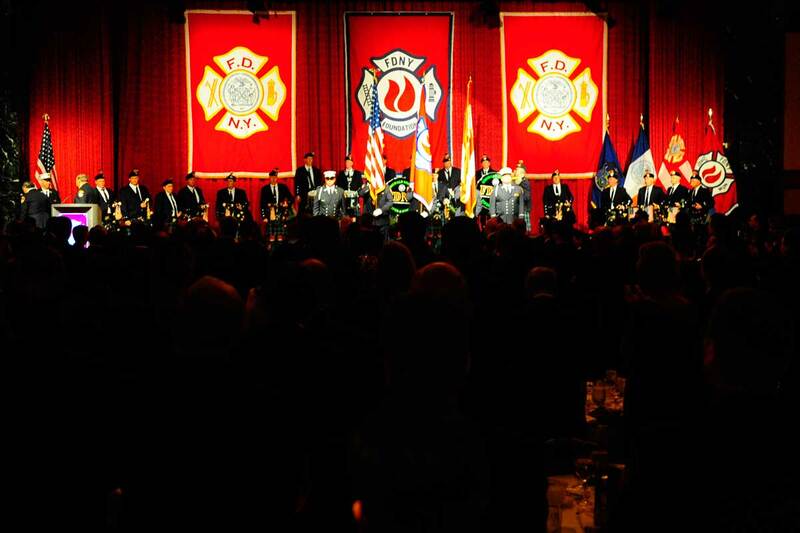 The FDNY Foundation Dinner serves as the highlight of the FDNY Foundation’s year. The gala gives the Foundation the opportunity to honor supporters of the FDNY with its annual humanitarian awards ceremony. The event brings together members of the FDNY with celebrities and newsmakers and is the Foundation’s most important event of the year. The dinner has helped the FDNY Foundation raise millions of dollars to support the FDNY’s mission and initiatives, including funding fire and life safety education efforts and providing professional development and state-of-the-art equipment for members of the Department. The 2017 FDNY Foundation Dinner brought in record funds to support the life-saving work of the FDNY. In addition to celebrating New York’s Bravest, we honored two tremendous supporters of the FDNY: Andreas Dracopoulos, Co-President and Director of the Stavros Niarchos Foundation, and Steven Fisher, Senior Partner of Fisher Brothers and Founder, Fisher Capital Investments. Read more here. To learn more about the FDNY Foundation Dinner, please contact Susan Wipper at [email protected] or (718) 999-0779.